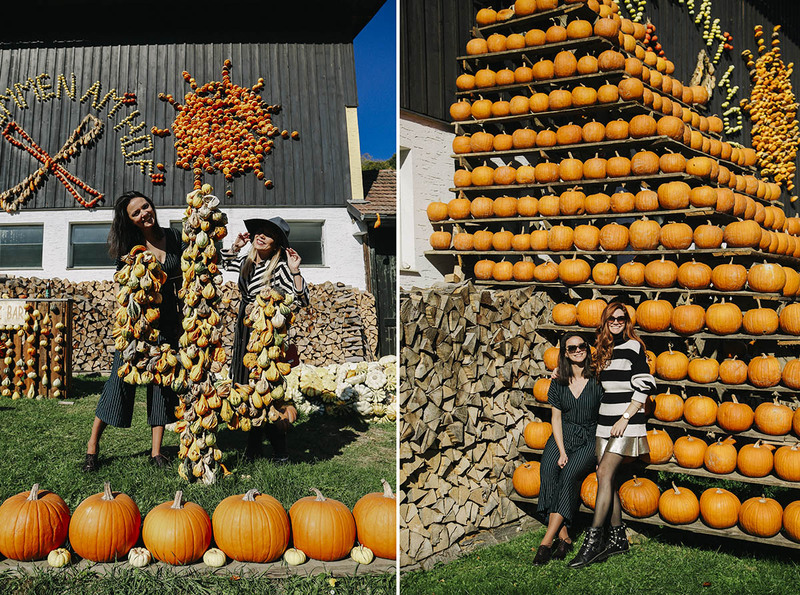 Pumpkin Patch in Vienna – Must visit in October! The quest for the pumpkin patch in Vienna has come to an end. 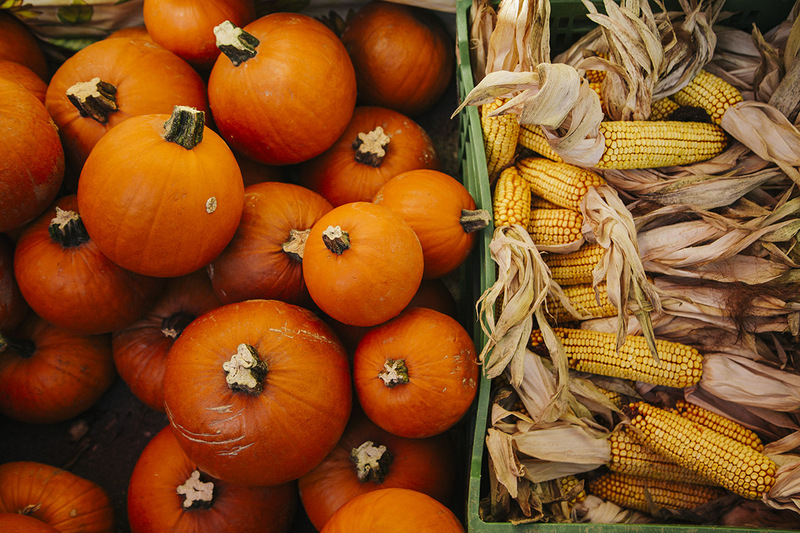 And the news is bad – there is no pumpkin patch in Vienna! Or at least not that I know it. But the second good news – there is a pumpkin patch almost in Vienna, in a gorgeous, neighboring little town Klosterneuburg. To be precise, around 25 km from the city center. It is called Franzlbauer, and it will take you around 30 minutes by car from Vienna to reach this place. It is open from the 3rd of September until 31st of October, every day from 9-19h. Now you are wondering, why the hell am I posting this post so late, only 3 days before it will be closed? Because my friends, I lost my SD card with all the pictures from this place! This text was written just a few days after we have visited it, and before I even realized the card is gone. I thankfully finally found it today, so I thought, it would be better to put it out here, hoping that maybe some of you will manage to go. Now back to the point. If you come from the USA, the land where anything pumpkin is so beloved, your heart is longing for something that will remind you of home. 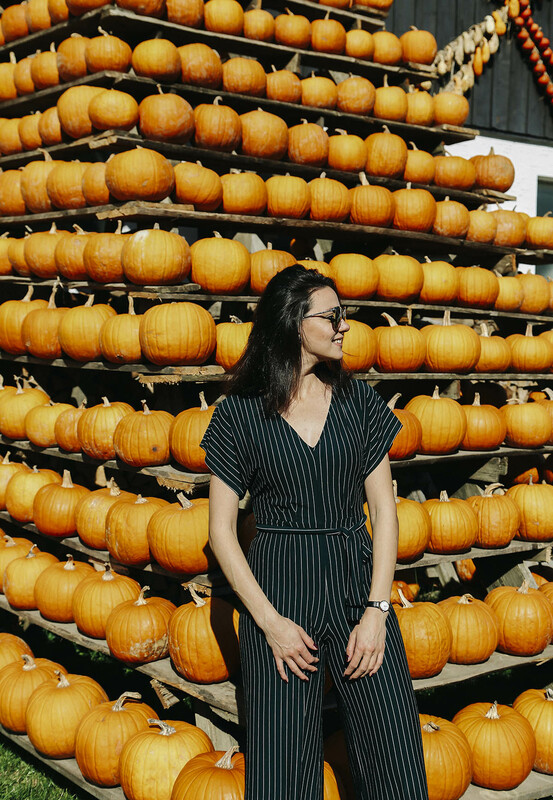 Of that weekend, when you take your kids to a huge pumpkin patch out of the town, and you do all the things I saw people doing there in some tv shows and movies. So far I only spent 10 days of my life in New York and as you can probably guess, I didn’t make it to a pumpkin patch. But I would love to, some day! My point here is Franzlbauer will hardly remind you of the pumpkin patch from the movies. Because it is not a real patch, rather as it is called in German “Kürbisschau”, that literally means something like pumpkin exhibition. It is a family run place, small but enough to fit and showcase more than 400 sorts of these beauties. 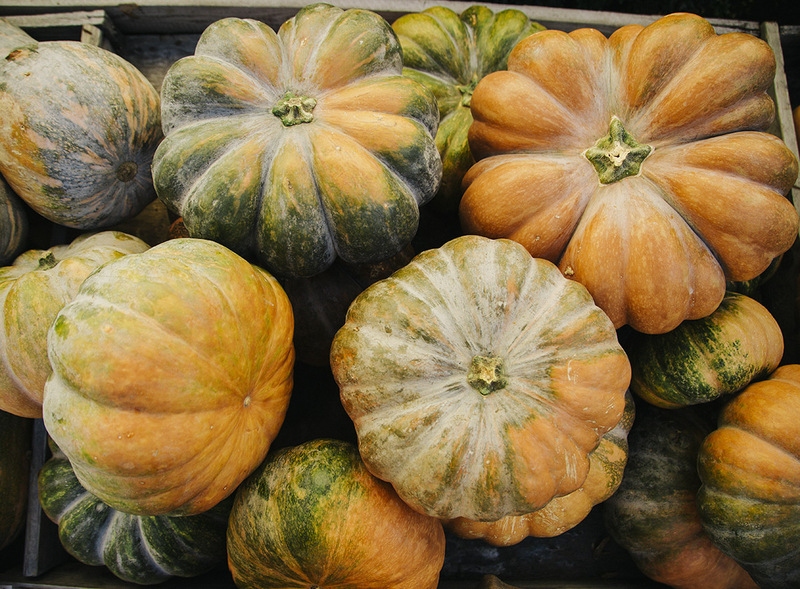 You will find pumpkin in all shapes and colors, sorted out nicely, with shields that state their name and what are they good to use for. If it is just a decoration pumpkin, or suitable for baking, or maybe better for soups, if it has a nutty or sweet flavor, and so on. My friends Anja and Spoki and I really thought that these shields are great and help you make the best choice for the dish you had in plan. Which brings me to a little trivia – I love eating anything orange! Anyone else with the same thing? Also anything with pumpkin – soup, risotto, pie, just roasted, you name it, I would eat it. It is the taste of autumn, that reminds me of my childhood. My grandpa and I loved eating roasted pumpkin, sprinkled with cinnamon and honey. 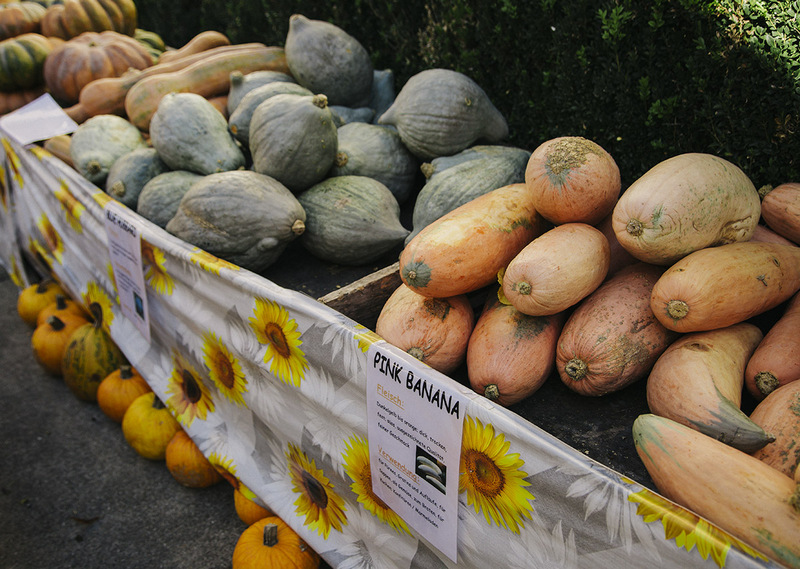 Wondering what you can do at the Franzlbauer pumpkin patch/exhibition? – Drink Sturm – bubbly drink that tastes like grape juice or some nice, sweet wine. I am not a fan of wine, but I really love this drink! 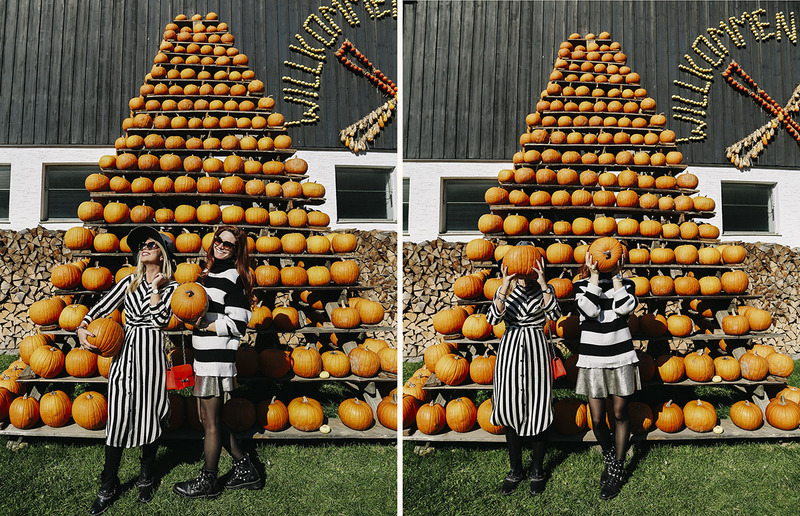 – And the reason we went there – to take picture perfect pictures of yourself and the pumpkins at this gorgeous setting! Happy Halloween in advance for all of you celebrating! I hope that you will manage to visit this or some other pumpkin patch while they are still out there! One and only Windmill in Austria – We discover you where to find it! 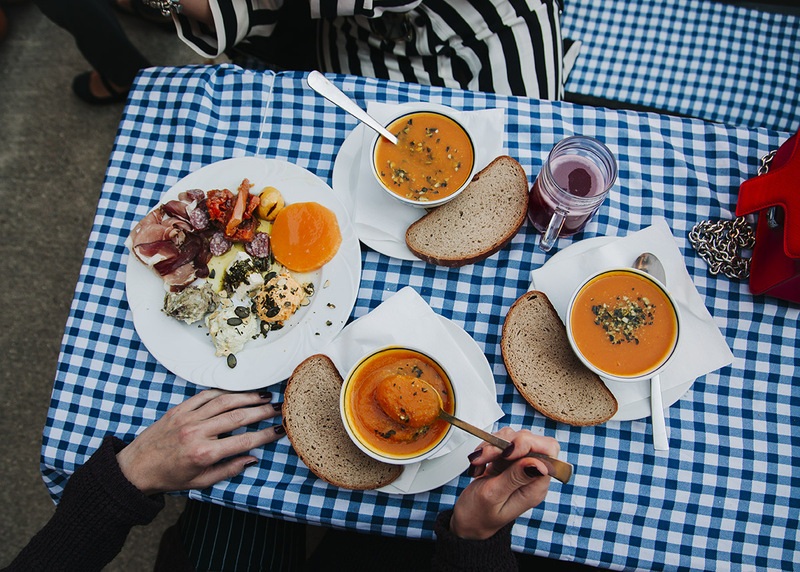 Gastronomic Adventure in Apron – Did we just discover the Best Restaurant in Vienna? !